 Product Questions add-on adds a section of questions and answers to the product page. All visitors can ask questions and answer, regardless of authorization. Users can comment on, like and dislike each other's questions and search through existing questions / answers. You can also set up an email notifications of received questions / answers, so you will not miss out on them. Unlike similar add-on Ask Questions about products add-on, this add-on allows you to ask questions directly on the product page, and not a personal message to the store administrator. So, other users can see all the questions and answers and comment on them. Unlike our other add-on Power FAQ, a section with questions and answers adds specifically to the product pages. Ability to set up e-mail notifications about received questions / answers. Note: In Multi-Vendor email notifications will send to the store administrator, and not to the administrator of the storefront.